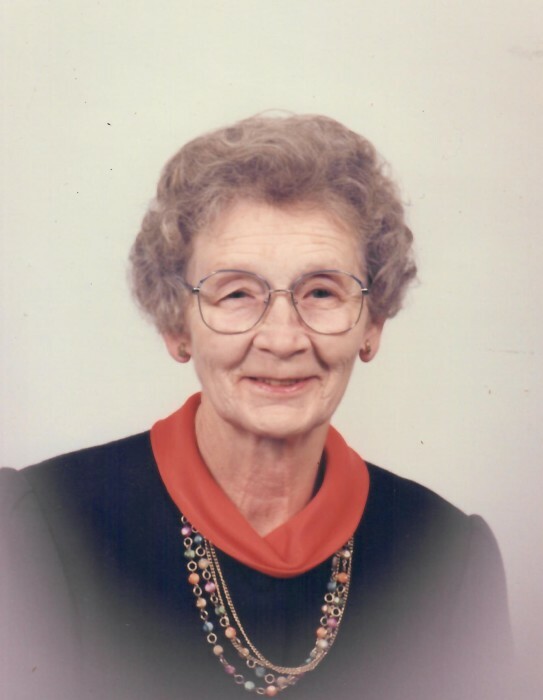 Hazel Virginia Cotten Stephens, 96, of Sanford, NC, passed peacefully on Thursday, March 28, 2019. She lived all 96 years surrounded by people who loved her. Hazel was known for her devotion to her late husband, Steve, her love for her family and her strong faith. Hazel was born in Chatham County on April 29, 1922, to the late Evie Goodwin and Hurly Ree Cotten. In August of 1941, Hazel married the late Roy Craven (Steve) Stephens. He was the love of her life and together they raised two children, Dale and Jerry. Hazel known for her excellent work ethic, retired after 50 years of service to Mack’s, Inc. She enjoyed many years as a member of East Sanford Baptist Church, and looked forward to fellowship with her church family. Hazel was affectionally called “Panma” by her grandchildren and almost everyone who knew her. Hazel and Steve’s home was always a favorite destination for their grandchildren. She enjoyed spending time with them, as well as with her many loving nieces, nephews and countless friends. She is survived by her son, Roy Gerald (Jerry) Stephens and wife Ginny of Sanford; granddaughter, Dawn Gladden and husband, Allen, of Sanford; granddaughter Jennifer Bracken and husband, Michalis Mortzis of Greece; granddaughter Rhonda Paxton and husband, Peyton, of Sanford; granddaughter, Amy Wolfe and husband, Bryan, of Raleigh; and grandson Cliff Stephens and wife Mary Lynne, of Sanford. She is also survived by one brother, Richard Cotten, of Findlay, Ohio, and 10 great-grandchildren. 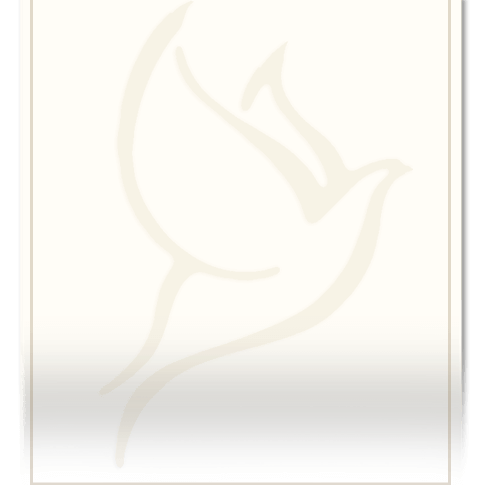 In addition to her parents, she was preceded in death by her husband Roy Craven (Steve) Stephens; her daughter Dale Stephens Bracken; granddaughters, Melissa Stephens Bracken and Susan Bracken Dowd; sisters, Eunice Tedder, Cleone Easterling, Betty Francis Harris, and Barbara McLeod; and brothers James Cotten, Russell Cotten, and Max Cotten. A memorial service will be held at East Sanford Baptist Church, 300 North Avenue, Sanford, NC, at 1:00 pm on Thursday April 4. The family will greet friends in the Sanctuary following the service.